Wecome to The Seacliff Beach Hotel, located on the iconic Seacliff Beach. The Seacliff Beach Hotel or "The Cliff" as it is know to locals, has been a destination for food and ice cold drinks since 1935. 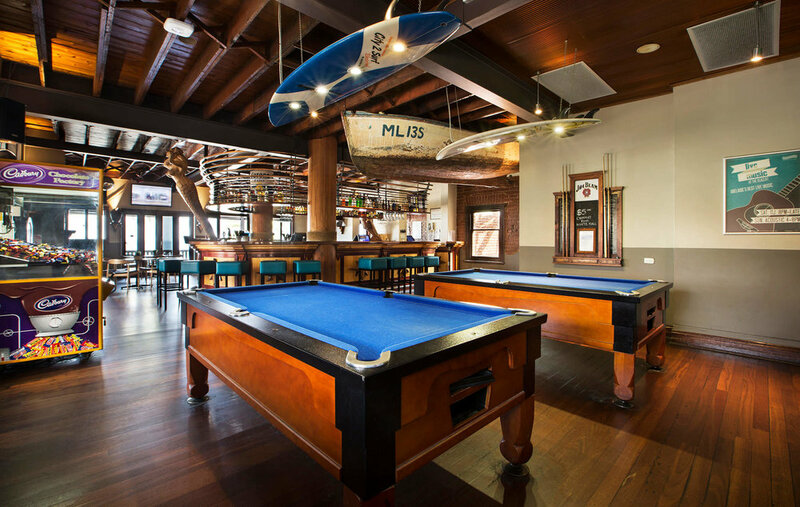 The Seacliff is renowned for its amazing pub food, huge range of beer and cider on tap, live music five days a week and the perfect place to hold any function in our exclusive Blue Swimmer function room. 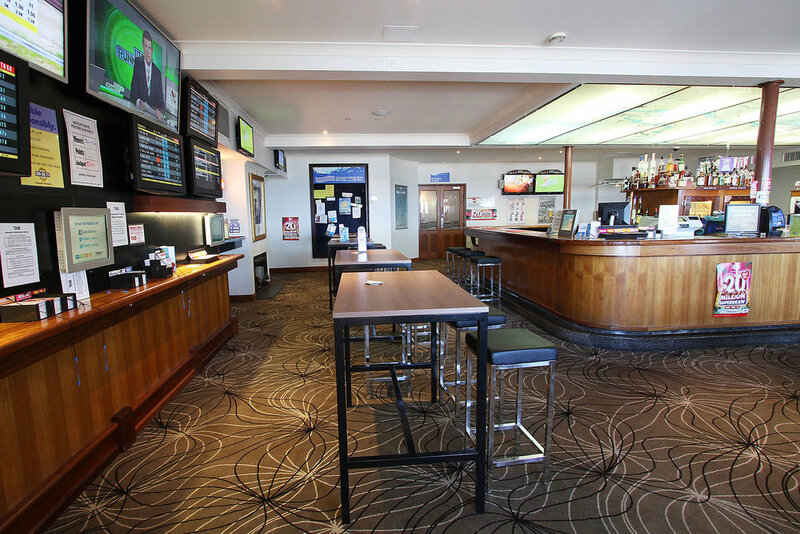 The Seacliff Beach Hotel is the perfect spot for a family meal, an ice cold drink, or simply relax and watch the beach from one of our bars and cafés. 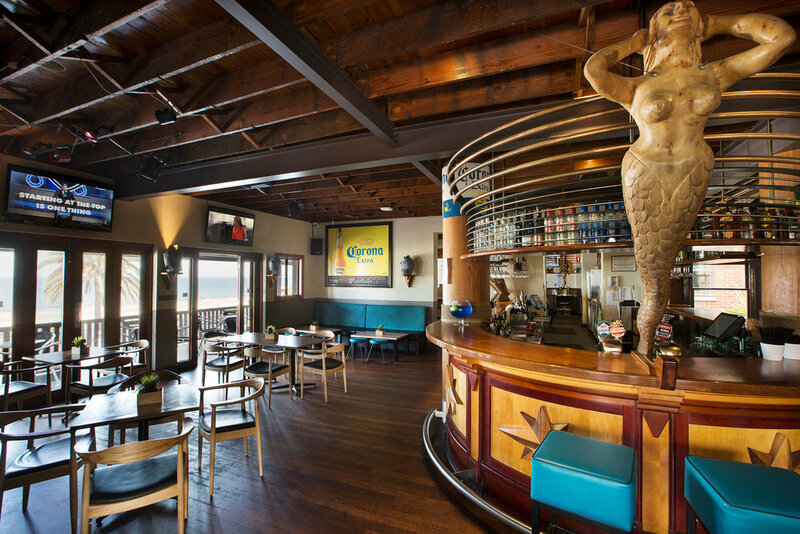 The Seacliff Hotel café offers dining 7 days a week with breakfast from 8am daily. Enjoy ocean views and a wide selection of dishes from our all day dining menu, including classic favourites along with our share menus and delicious Graziers steaks. We also offer a great value seniors menu from 12pm - 5pm Monday to Friday and we can accommodate large bookings. We have a fun kids menu for the littlies and our al fresco dining area offers family and friends a great place to enjoy relaxed family friendly dining. 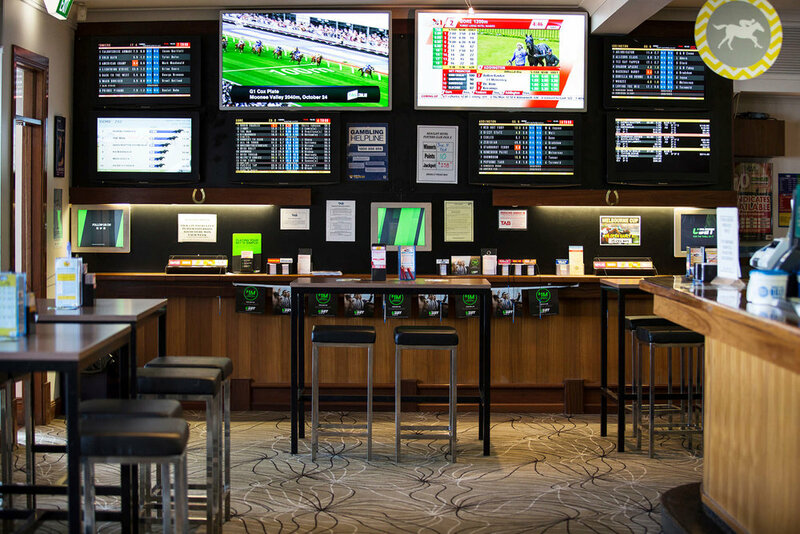 Bucket and Spade Bar boasts eight large screens keep you up to date on all sports via Fox Sports 1 & 2, ESPN, The Footy Channel as well as special events! 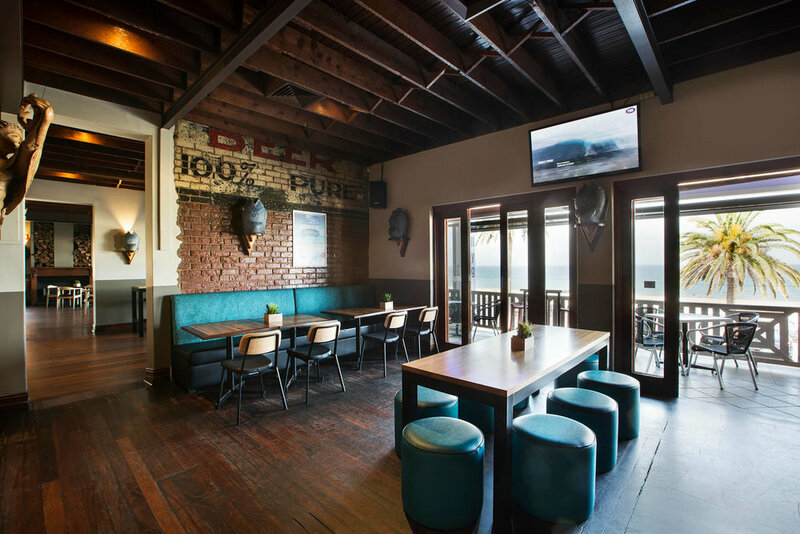 Our Jukebox is loaded with all the latest tunes and with 13 beers on tap and a wide selection of local, imported and craft beers, the Bucket and Spade bar is perfect for a dinner, work drinks or a place to sit back and take in the breath taking view of Seacliff Beach from our balcony. 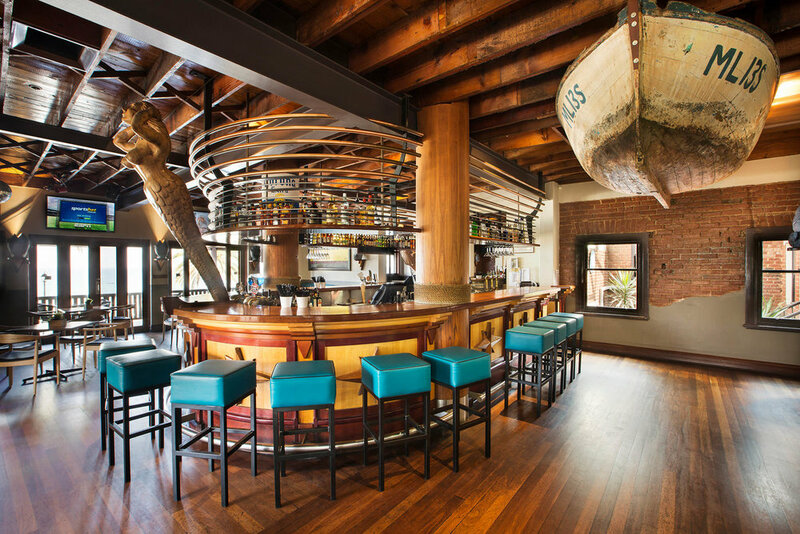 The Captains Bar is the ideal place for an ice cold beer, a punt and a snack. 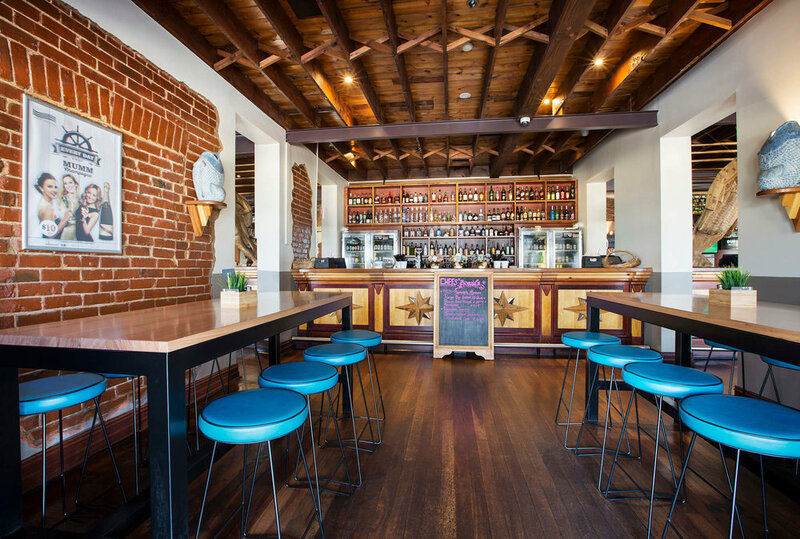 The beer is fresh and ice cold with a wide range of draught beer and cider on tap.